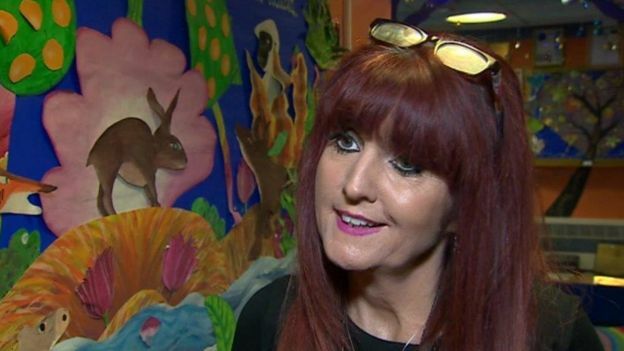 Rachael Webb, headmistress of Hafod Primary school, said it led to the involvement of the authorities. “It does make children think about how they should be treated,” she said. The Wales’ Children’s Commissioner Prof Sally Holland has called for a legal obligation on schools to educate children about their rights. 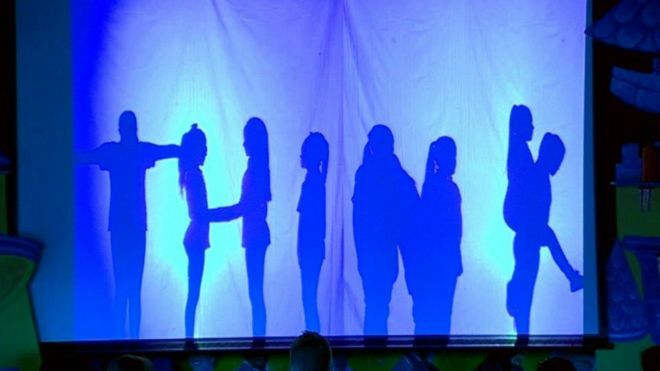 The Welsh Government said the new curriculum, which will be rolled out in 2022, would ensure children understand the issues. Prof Holland warned some schools are not doing enough to support children’s rights. The UN Convention of the Rights of the Child includes a right to have a say in decision-making, a right to be safe from abuse and neglect, and a right to an education. Ms Webb introduced the UN convention into Hafod primary school’s ethos 12 years ago. She added that children’s rights are now “very well understood” in the local community. 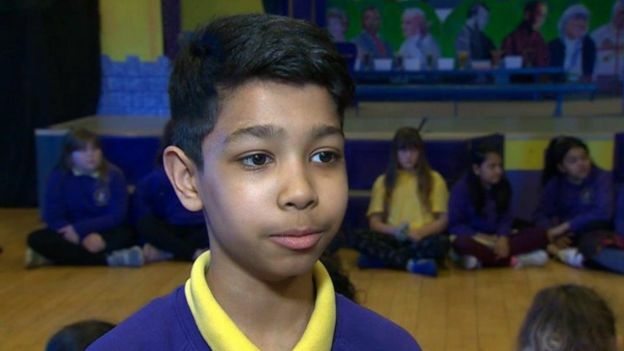 The school puts an emphasis on listening to children – with “worry boxes” dotted around the school where children can post their concerns – but they also teach pupils about their responsibilities to other children. Each class has a “charter” based on the convention, and Ms Webb said their approach also helped make children aware of how others are living around the world. Professor Holland said many schools already do a “fantastic job” of making sure children know about their rights. “But that is not consistent right across Wales,” she said. She said she wanted children’s rights to be put on a legal footing as part of the new curriculum.